Tunland reassures with globally reputed brands. 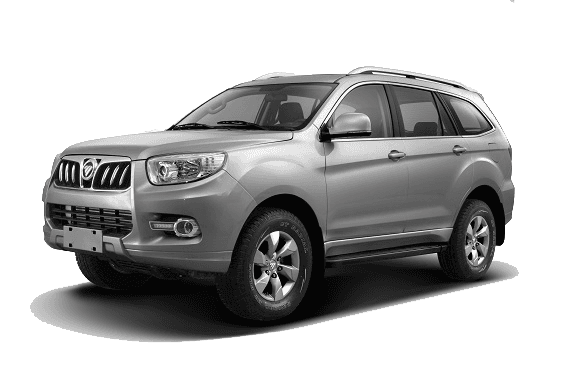 To search our great range of Used Car stock online. 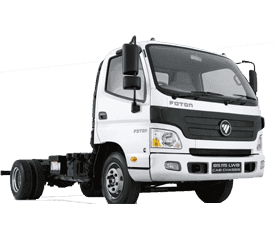 Let Harrigan Foton find the right Finance deal for you. 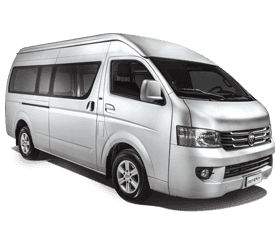 To make an online Service Booking for your Foton. 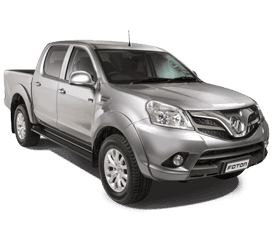 As a Foton dealer, Harrigan Foton sell and service the Foton Tunland which is a high performance utility vehicle capable of tackling Australia's challenging on and off-road conditions. 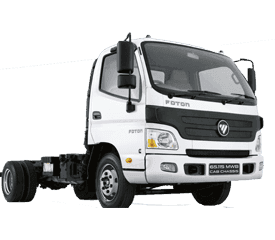 Located in Yallah, NSW we are your #1 choice for Foton vehicles. 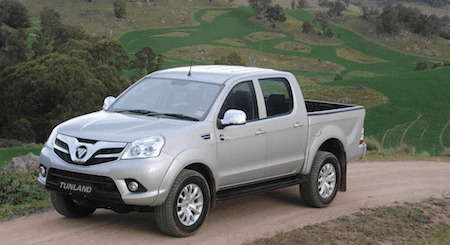 We have been serving Yallah and the surrounding regional area's of NSW for many years and our website contains news and information on the popular range of Foton vehicles. Visit our virtual showroom to see the latest range of Foton models, browse our Used Car stock, online specials, book a service or order Genuine Parts & Accessories.